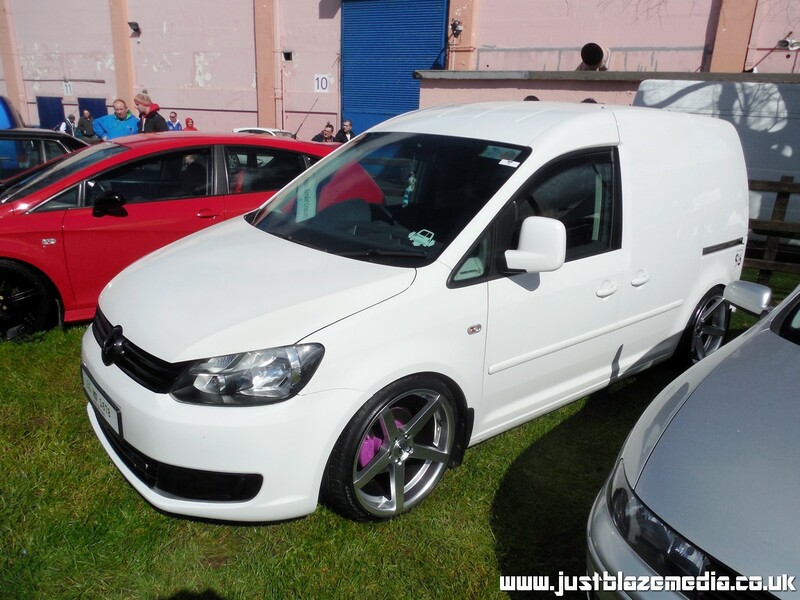 Dubshed 2019 will take place on Saturday 6th and Sunday 7th April 2019 at the Eikon Exhibition Centre, Lisburn. Northern Ireland's largest car show, Dubshed features 700 display cars as well as a wide range of live motorsport demonstrations. With 2019 being the shows' 10th year in operation, Dubshed 2019 is sure to be a memorable event.